As much as I liked shooting this gun, I would not carry it on an everyday basis. It is just to heavy. The weight unloaded is 32 ounces. 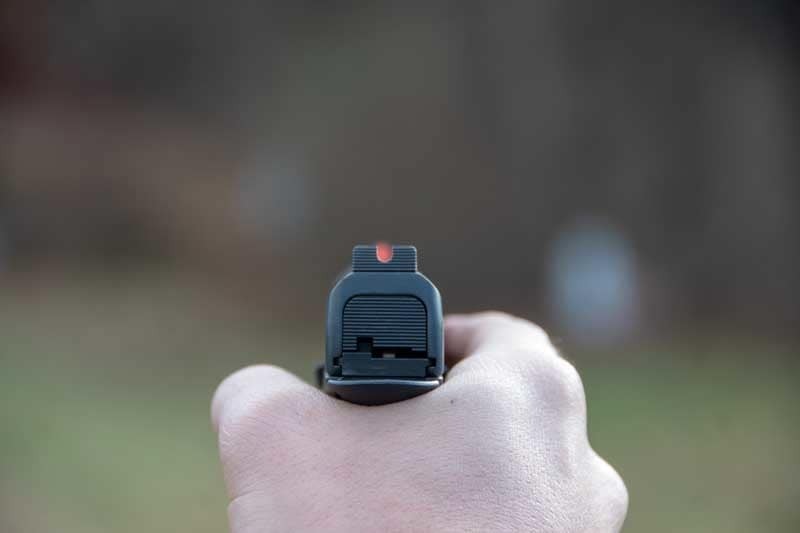 To give you a little perspective a Glock 19 is 21 ounces. There has been talk that future versions of the H9 will come in an Aluminum frame which will definitely save weight. It does have a rail for a weapon light but it sets the light way to low making it almost useless. 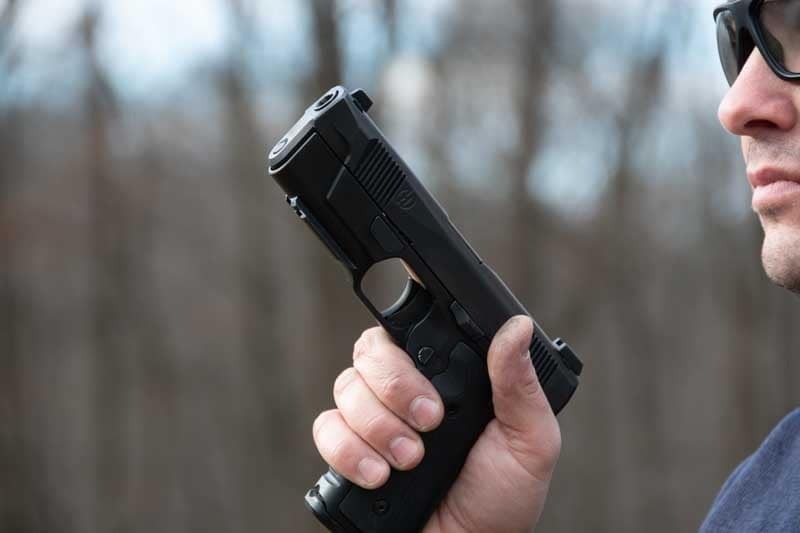 For now I would use the current steel framed H9 (in conjunction with a hand held light) as a night stand gun if we are talking about personal defense.